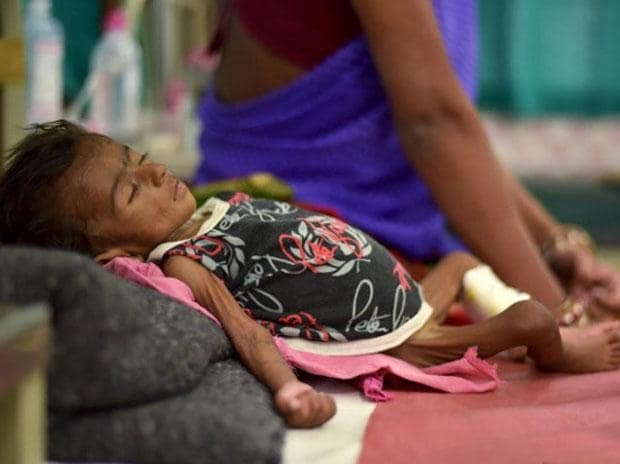 Are 14 deaths due to 'starvation' in Jharkhand linked to Aadhaar glitches? On July 27, 2018, Rajendra Birhor, a 40-year-old Adivasi, starved to death in Ramgarh, a district in eastern Jharkhand. He belonged to a “particularly vulnerable tribal group” (PVTG) and should have had access to at least two welfare measures that could have saved his life: A pension and a ration card. On July 27, 2018, three sisters were found dead under unexplained circumstances in Delhi’s Mandawali area. They possibly died of malnutrition or starvation, their postmortem reports said.